Leave the undersides fully shaven or slightly faded, depending on your comfort level. This hairstyle is fresh yet classic at the same time. The crop keeps it sweet and simple. Layer gel under hairspray for a firmer hold. 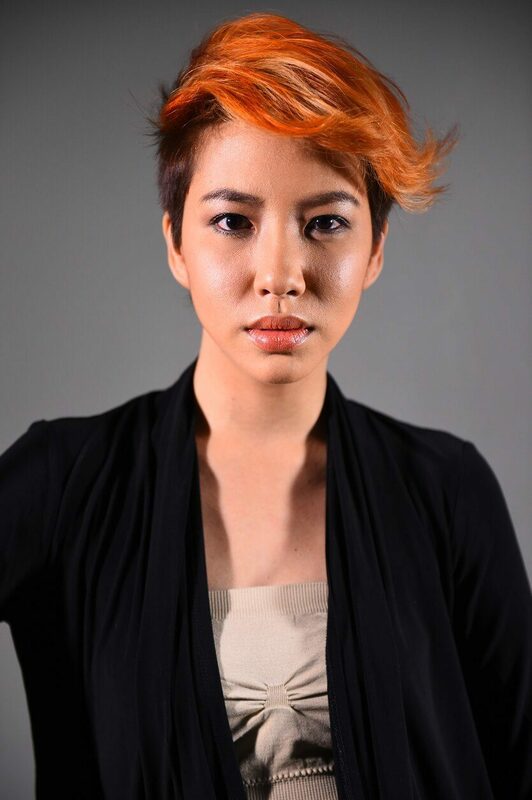 Top off that quiff with an unexpected hue, like bright sunset orange. Some peek-a-boo highlights add a touch more personality to your bang area. A semi-matte finish brings the details of this look to the fore. Stick to highlights that are one to two shades lighter for a more blended feel. A purple shampoo helps keep brassiness on your grays and silvers at bay. Rub product in between your palms to help it spread more evenly. This high-octane look can show roots easier than other cuts, so definitely prep for some level upkeep. Direct your dryer's concentrator nozzle upwards for more lift. Pick a side, any side. Use a round brush to achieve that telltale shine. Let air-dry for the ultimate in easy everyday style. Use a natural-bristled brush for a smoother finish. Use a blow-dryer to achieve a smoother, undercurled blowout. We love this look with a slightly blown-out finish. 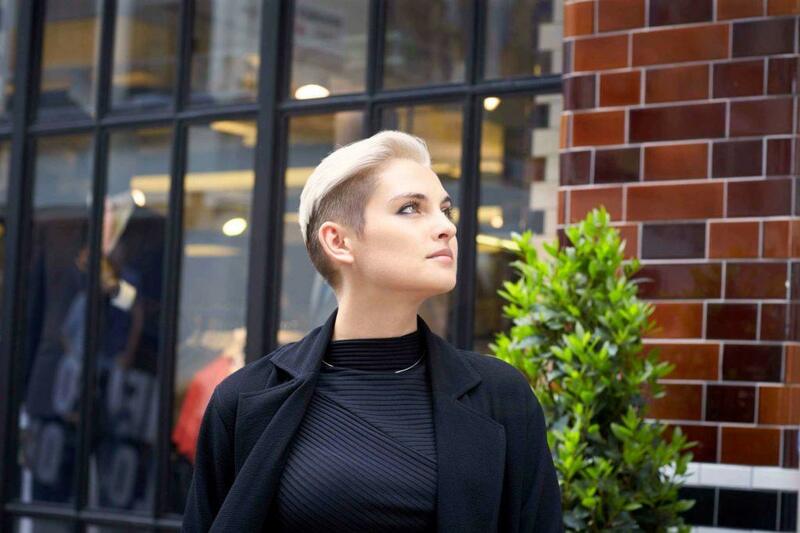 Give your tomboy style a slick look with some gel. 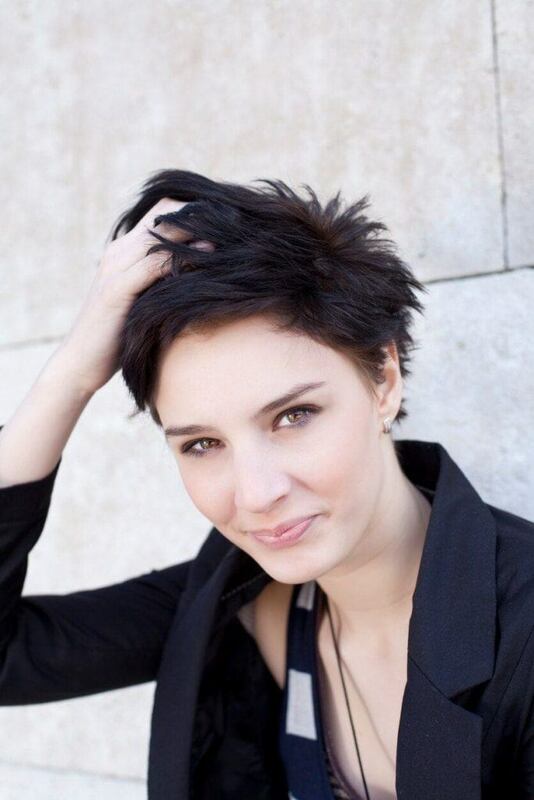 Go for a longer pixie cut and throw in some layers, too! There's nothing cooler than a sharp side shave. Bridge the gap with a hairstyle that’s as chic as it is practical. 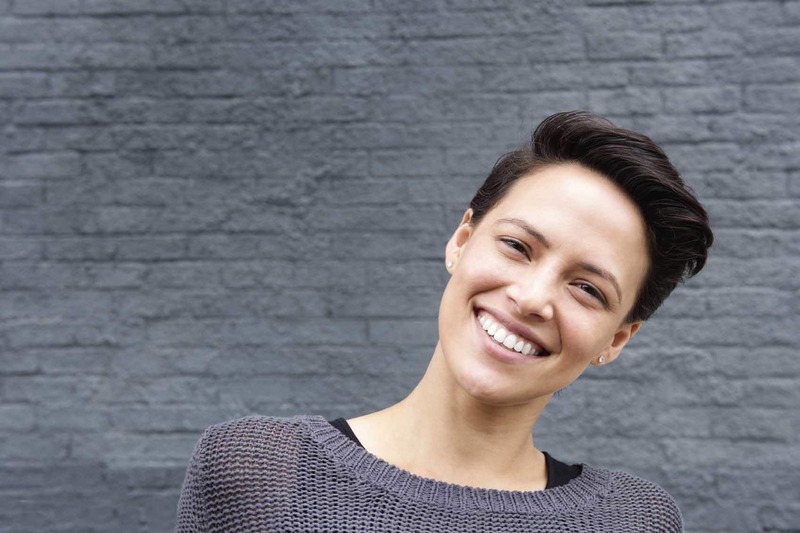 The boyish haircut is something we can say that’s been around for decades, depending on what your definition of “boyish” is. 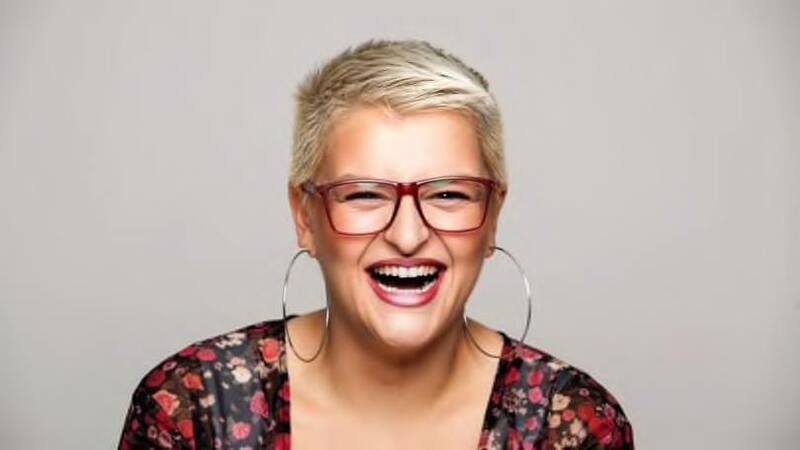 In the 1920s, it was the short, bobbed cut known as the Flapper hairstyle that fell under the umbrella; years later, in the 1980s, the title fell on punky, alt-culture looks such as the mohawk and femullet. 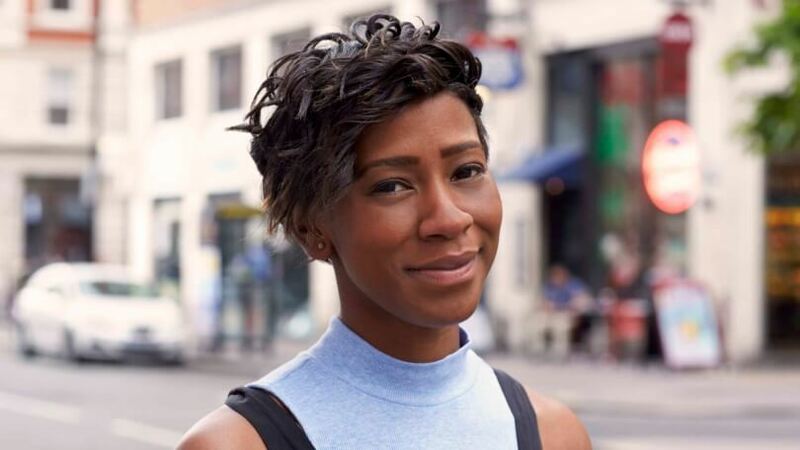 We then saw the boy-cut pixie in the 1990s, and since then have been playing around with variations on a theme: short and relatively straightforward, with a confidence like no other. Today, a boyish haircut simply refers to a short hairstyle that typically exposes the ears and tapers in the back. A lot of us might remember this adorably retro, slightly geeky haircut from the ’80s. Well, as with most things awkward and previously regrettable, it’s experiencing a cool new hipster revival. A few tweaks to its traditional rounded shape—some textured bangs here, a dip-dye platinum color job there—is enough to modernize the look and hopefully do away with any awful yearbook PTSD triggers. Cute pixie-inspired bangs update the traditional roundness of a bowlcut. 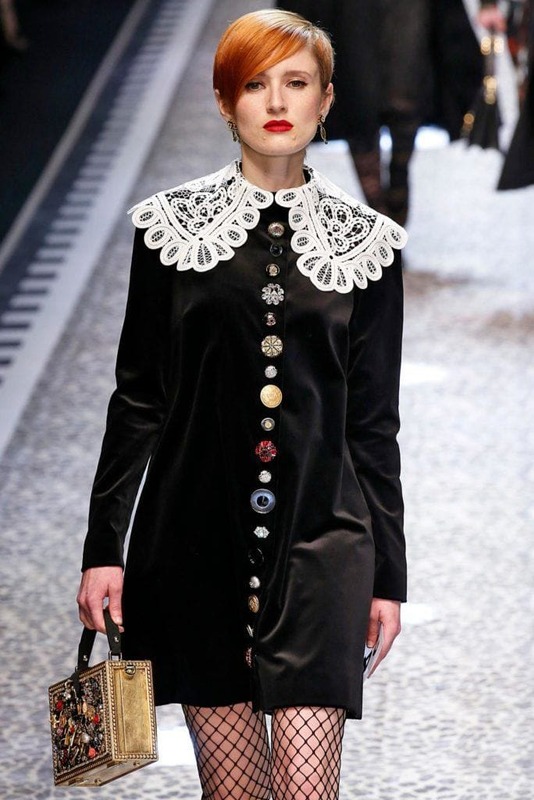 A full-on bowlcut was one of the trendiest looks in recent seasons, especially when juxtaposed with graphic accessories. 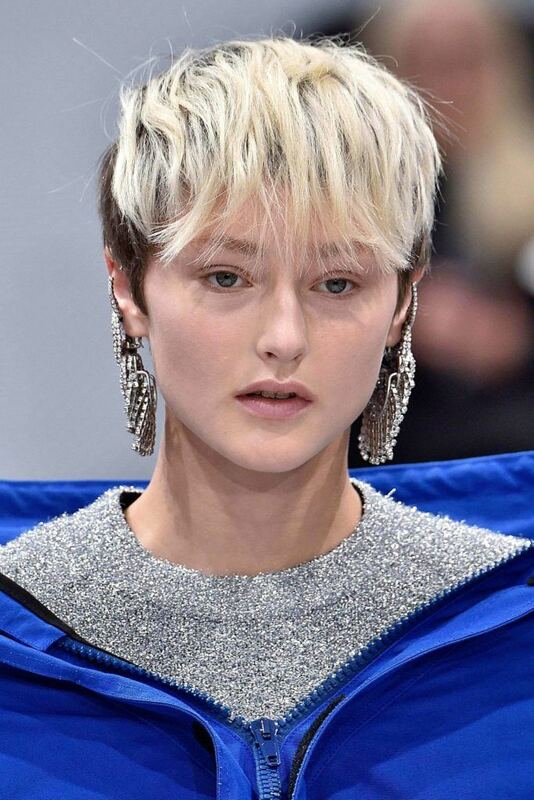 A two-toned version of the bowlcut is on-trend for ladies who want to play with both proportion and color (and is such a crisp 1990s throwback!). A cowlicked version that has you favoring one part over another gives a bowlcut more versatility. We obviously love a good throwback, especially when it still resonates to today’s trends. 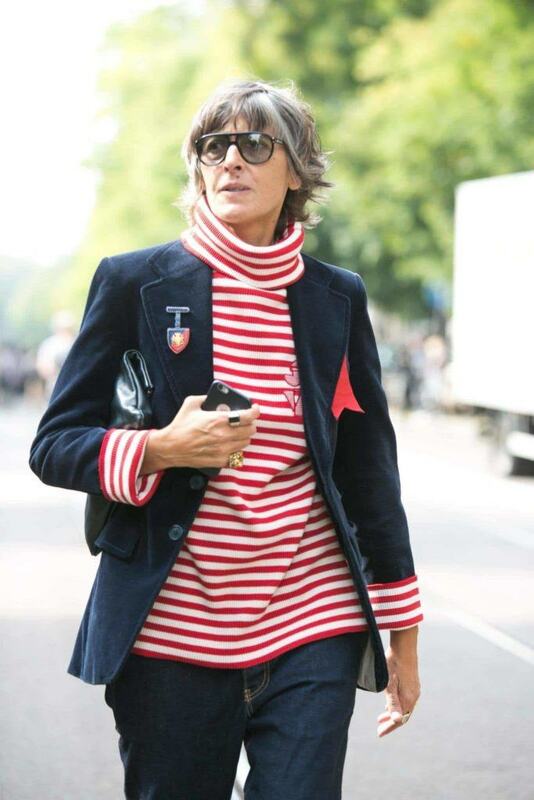 And can it get any more charmingly ’80s than this wavy style? 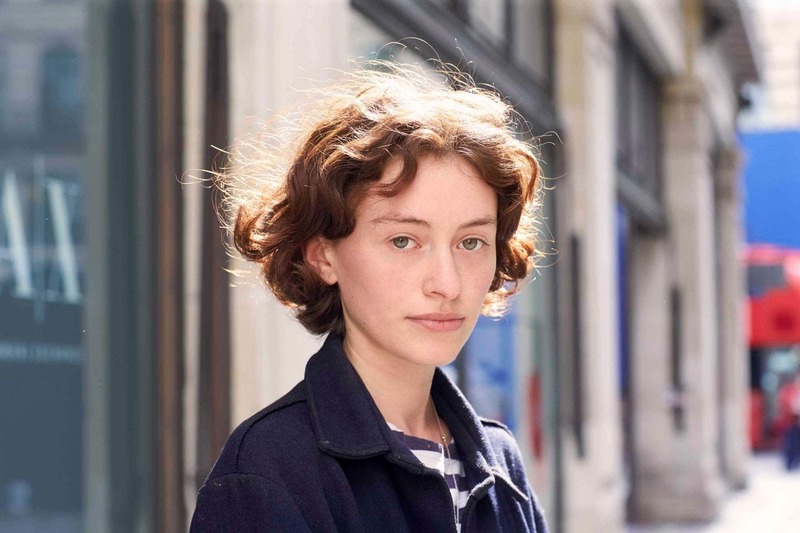 A curly texture lends itself marvelously to an androgynously styled look; it provides just the right amount of personality and movement, but in a manageable length. 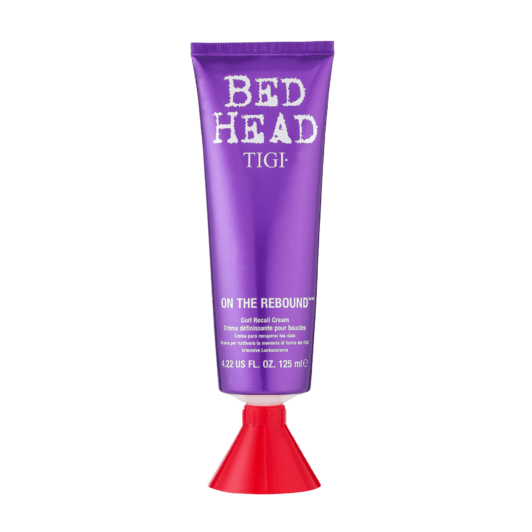 Play with blunt layers to add some weight and heft (and to avoid frizz), and maximize your dimension with a curl-defining product, like Bed Head by TIGI On the Rebound to finish. 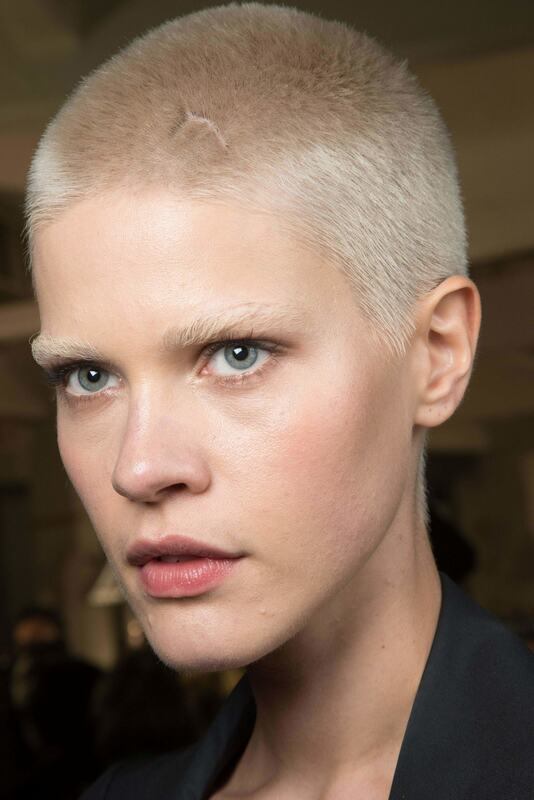 The waify ingénue look doesn’t get any more charming than this gender-neutral haircut. Hair that’s tightly curled but not coarse or afro-textured, a.k.a. level 3B on the hair chart, looks really trendy and chic when cut with a slight taper and styled with a semi-wet finish. Infuse a bit more control into those corkscrews with a moisturizing hair gel. A fave of guys everywhere, a fade haircut can also work for women provided the temples are clipped smaller and softer, in proportion to your forehead. A thick and subtly tapered mullet again hints at the glory days of the ’80s, but with way more sophistication. 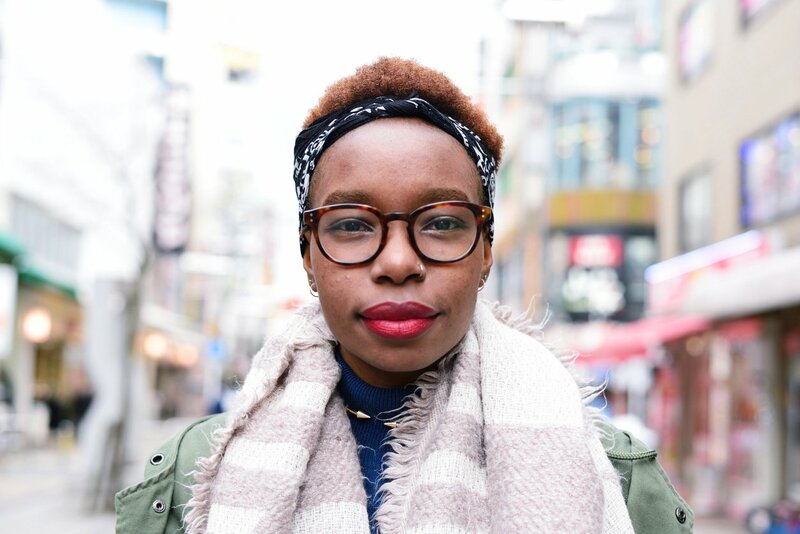 The afro is the Great Equalizer between the sexes, especially on natural-textured hair. We’re loving the Teeny Weeny Afro, or TWA, for this season. 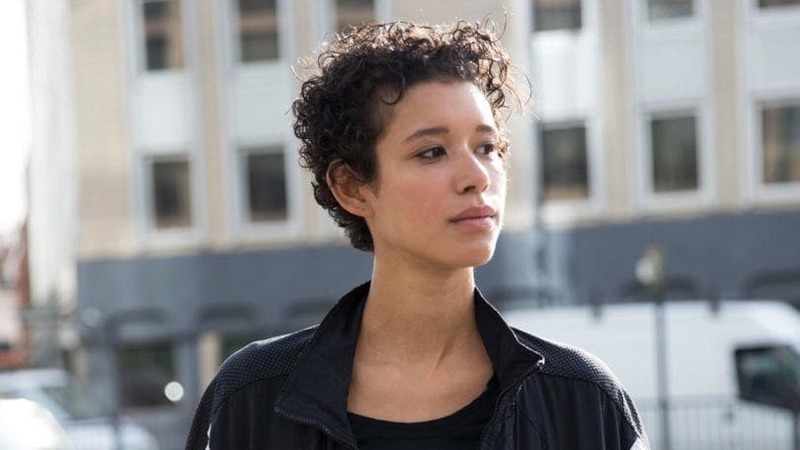 Big, mussed-up curls give the right amount of weight and personality on the crown of this boyish haircut. 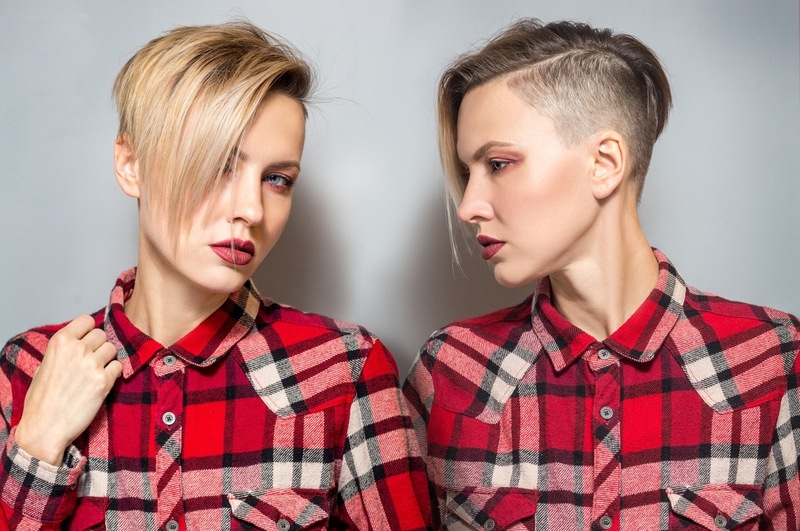 Whether you’re in the mood for a complete buzz or are flirting with punkier looks such as a mohawk or an undercut pomp, a shaved hairstyle is certainly bound to attract some attention. Maximize with trendy clippings, an on-point color and a well-maintained length on the sides, not to mention a spiked up crown that won’t succumb to the elements. 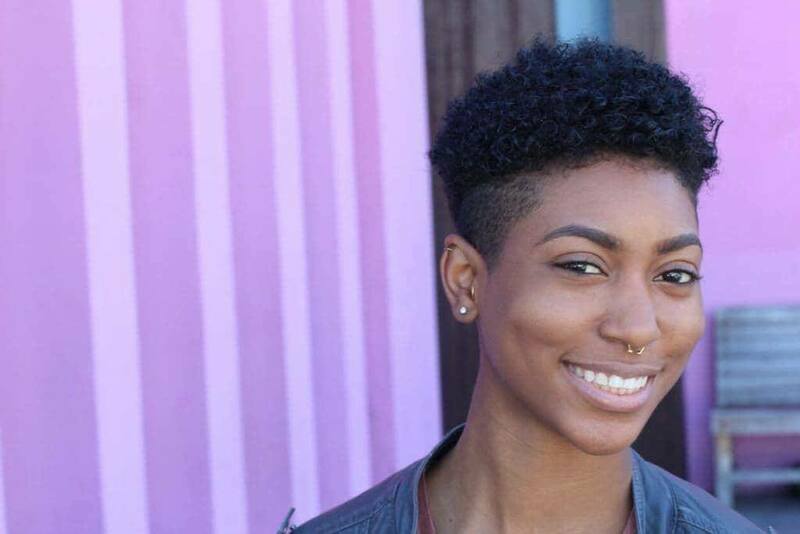 Minimize the damage on relaxed natural hair by opting for a boyish haircut that’s super clean and short. Have your stylist clip each side of your head evenly, leaving a thick strip of hair down the middle that tapers slightly towards the back. To style, blow-dry hair upwards after washing and hold in place with a mohawk gel, like Bed Head Hard Head Mohawk Gel, finished off with a hairspray, like Bed Head by TIGI Hard Head Hairspray. The closest, most confident shave you can get, next to taking it all off. The grungy grown-out root plus that definitive middle part is textbook ’90s. For the woman who likes duality, rocking two hues in one go—with a rock ’n roll texture to boot—is so of-the-moment. 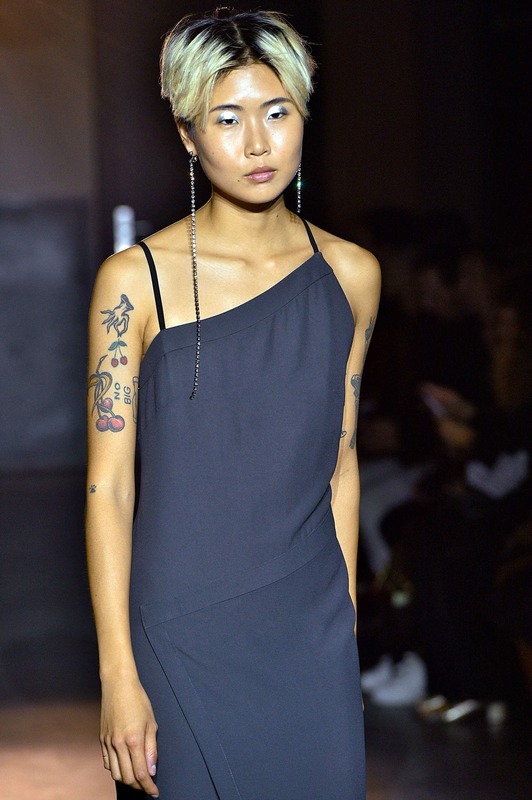 Similar to the curtained look but this time treated with some gel for hold, this look can easily transform from masculine to feminine in minutes with the addition of some accessories (and a bold lip). For those that really want to go there, make sure you do it right! And by this, we mean a wispy neckline and a slightly longer, heavier fringe, to give the overall look more structure. 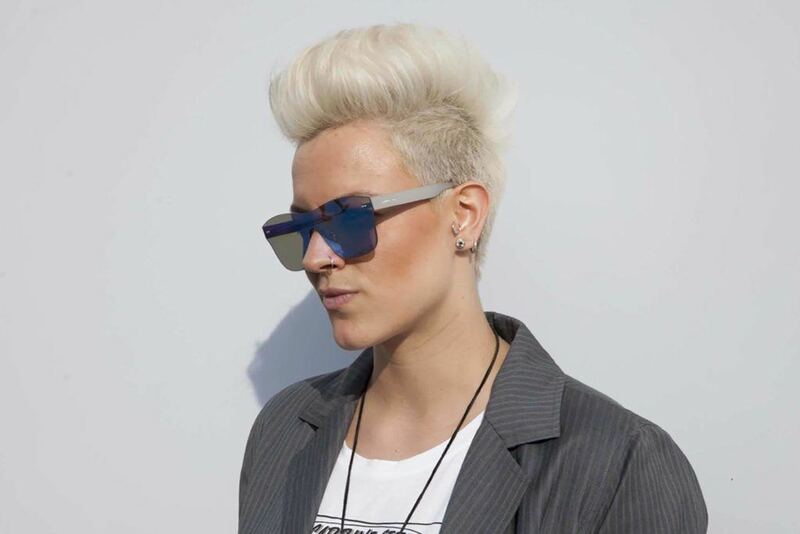 A regular boyish haircut that’s longer up top can be edged up with a flipped-out style and some bright, unorthodox color. This awesome pompadour features an impeccably bleached blonde hue. So stunning! 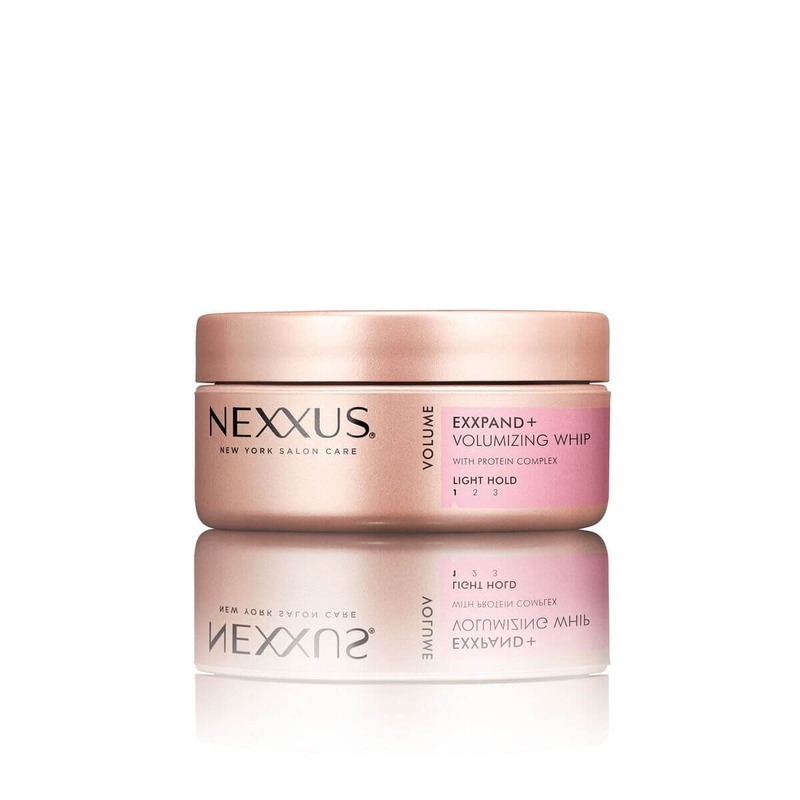 Spike out the front layers with some texturizing wax (try Nexxus New York Salon Care Exxpand Plus Volumizing Whip) for that telltale birdlike quiff. A trendy high-contrast haircut with an equally striking hue makes for a unique look. 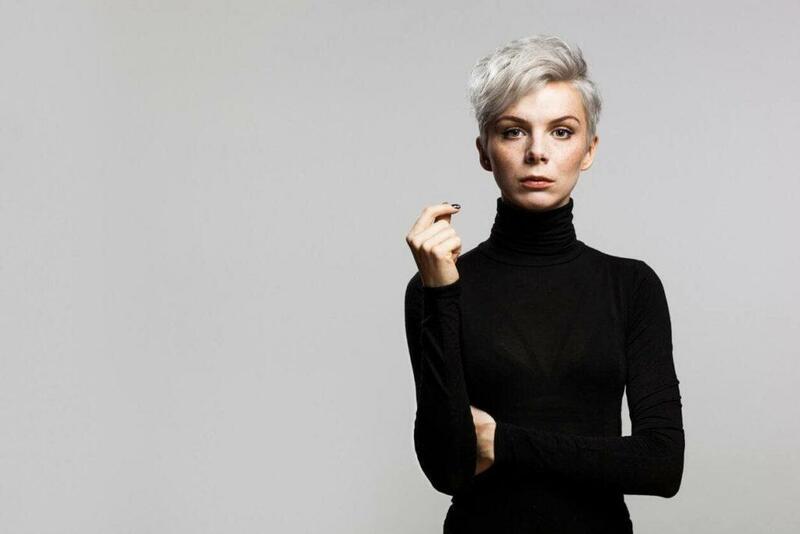 Sweet, sassy but always still classy, the pixie haircut has been a favorite of women who love a short length but want to retain some feminine moxie. 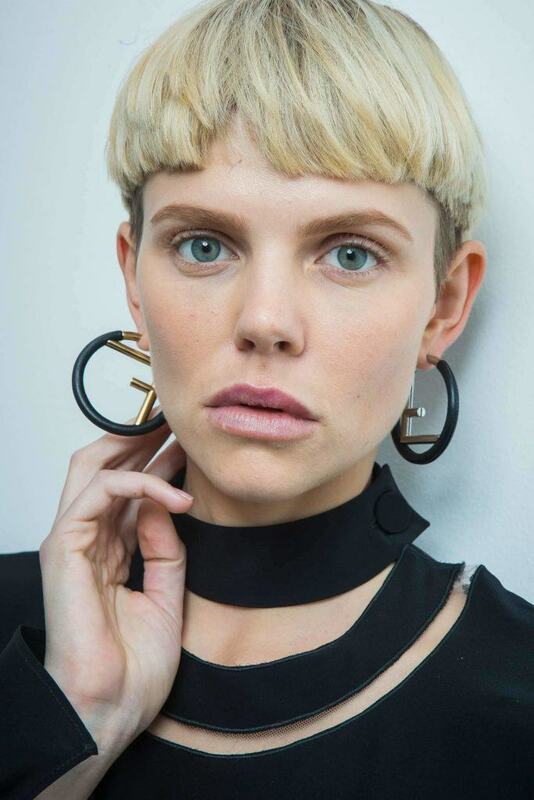 Depending on the layers in the look, the pixie can be as smooth or as choppy as desired, leaving for a highly customizable shape. 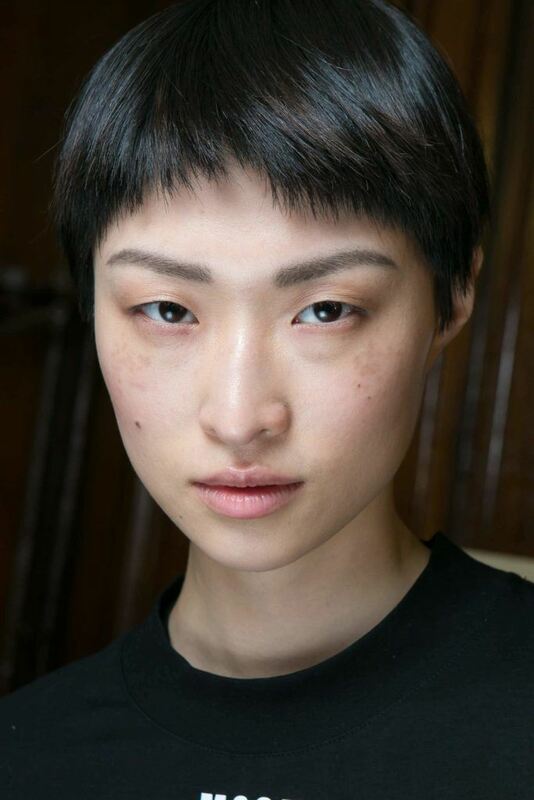 Clean and rounded with a longer, tuckable front, this is a classic boyish haircut that will never go out of style. A ruffled-up version, this haircut works best with those with a narrower forehead (or for those who can do with some extra height at the front). Popular during the 1960s, the smooth, rounded pixie was a huge mod trend and emphasized the smoky makeup look of the era. Lighter highlights on the fringe area give a playful touch to a long pixie bang. This crisp, no-nonsense crop flatters women of all ages. 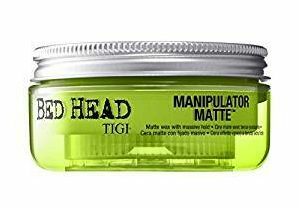 A spiky boyish haircut is best styled with a hair wax, like Bed Head by TIGI Manipulator Matte. 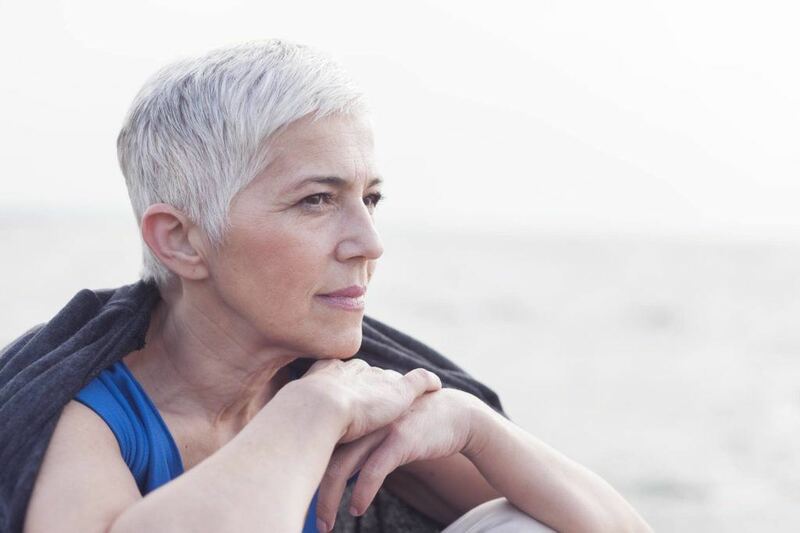 It’s easier to protect hair from bleaching damage when maintained at a shorter length. Maximize your hair’s fullness with a cut that’s a bit rounded at the temples. Direct your dryer’s concentrator nozzle upwards for more lift. Blow-dry the hair on your fringe in an upward direction, gently tugging at the root, to infuse it with volume and a bit of hold. If these following looks are any indication, it’s that a feminine boyish haircut isn’t at all an oxymoron. 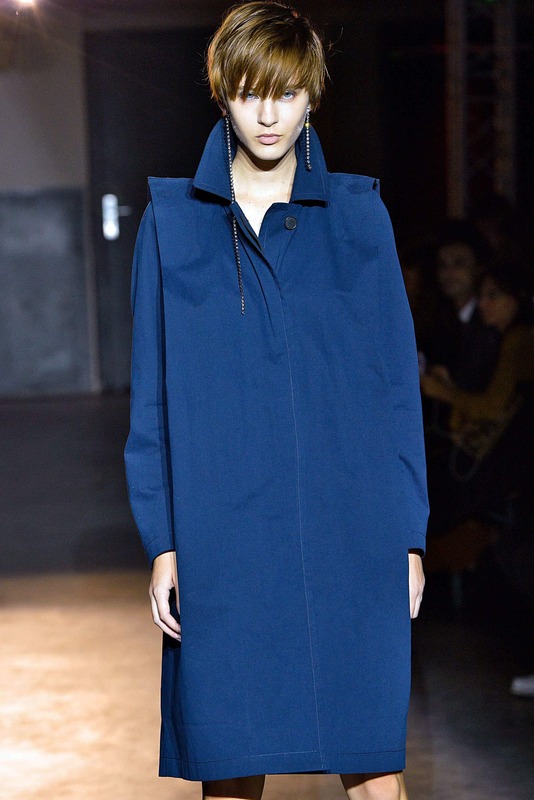 Characterized by longer, softer layers and barely any razoring, the results are universally flattering—long, square, oval, even heart-shaped face shapes can get away with these proportions, as long as the tops are thinned out to avoid any top-heaviness. Ask your stylist for longer front layers at your front parting that can help soften the look of a traditional short crop. 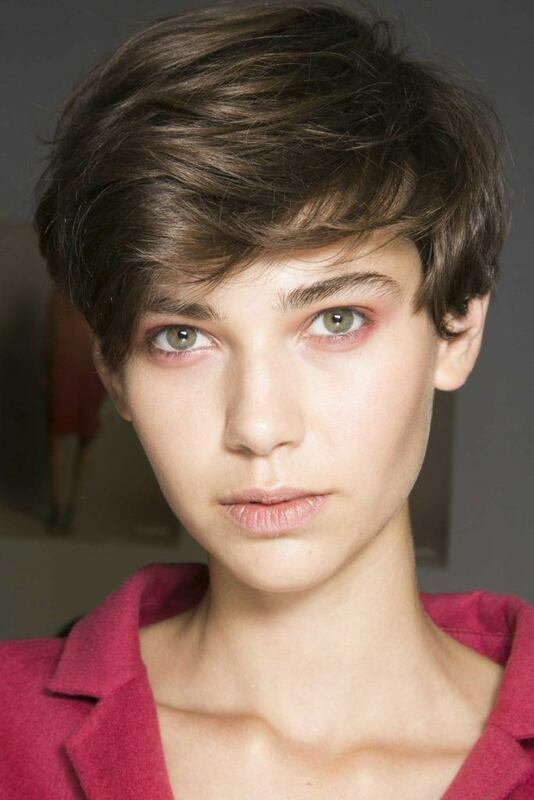 The go-to proportions of a boyish haircut get some uptown polish in this crisp, blown-out version. Flippy layering blends well with a soft fringe in this French-girl fave. This sweet, delicate hairstyle is best for those with cowlicks farther back on the head. Utilize a drop or two of your favorite gel and run through the front hairline. Brush to refine any globs and to smoothen it out. The standard proportions of a boyish haircut are perfectly showcased in this look: Subtly longer crown, exposed ears and a short length that tapers down the neck, with light to no sideburns. A bit longer than the classic cut, this look retains the same neck-hugging layers of a boy’s cut, only softened with a longer fringe. 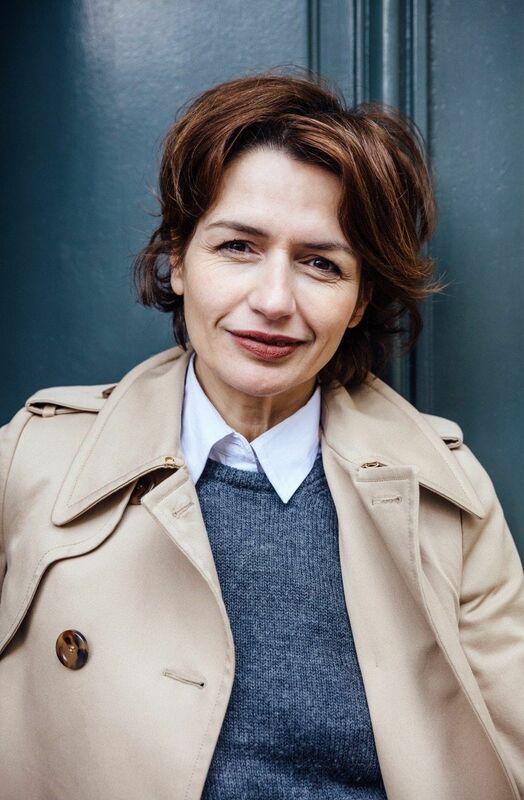 This rumpled short bob that was first big in the 1990s is going strong today, thanks to its flattering layers and ease of wear: It’s equally fabulous rough-dried with your fingers and a blowdryer, as well as air-dried! One of our favorite iterations of the boyish haircut features a side-parted crop and sides that are tucked behind the ear. If you’re already rocking a shorter hairstyle then we highly encourage you to try giving it a slick and shiny texture. The slicked-back style is perfect if you have longer layers up front that you need to get out of your face, in style. 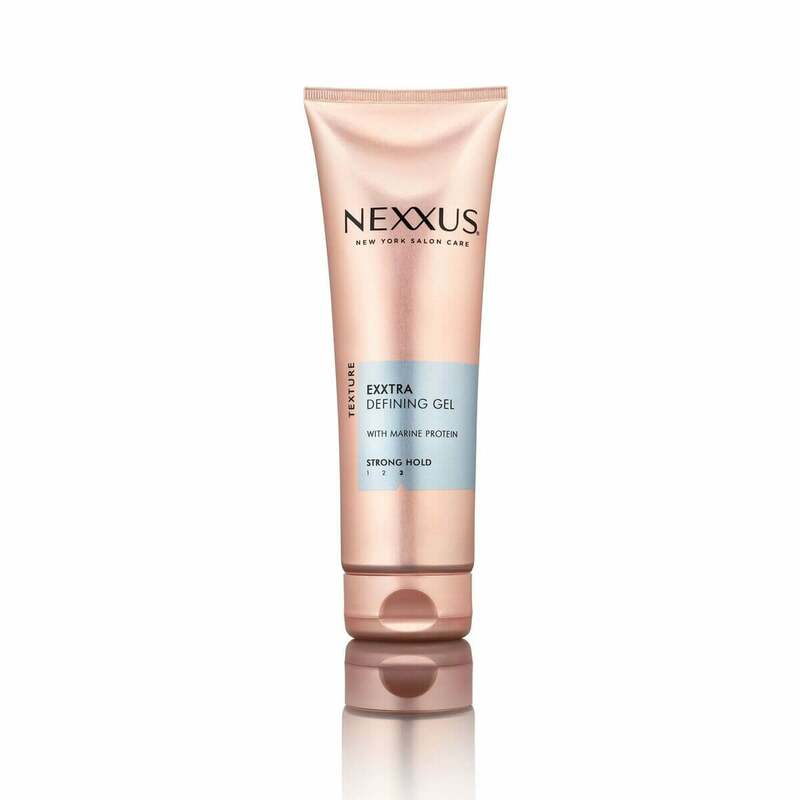 Use Nexxus Exxtra hold Sculpting Gel to create this effortlessly cool look. Just because your hair is short doesn’t mean you can’t still wear fun and fashionable accessories. Bandanas are a great way to add spice to your style because they look cool and flow better with your hairdo more than a standard headband might. 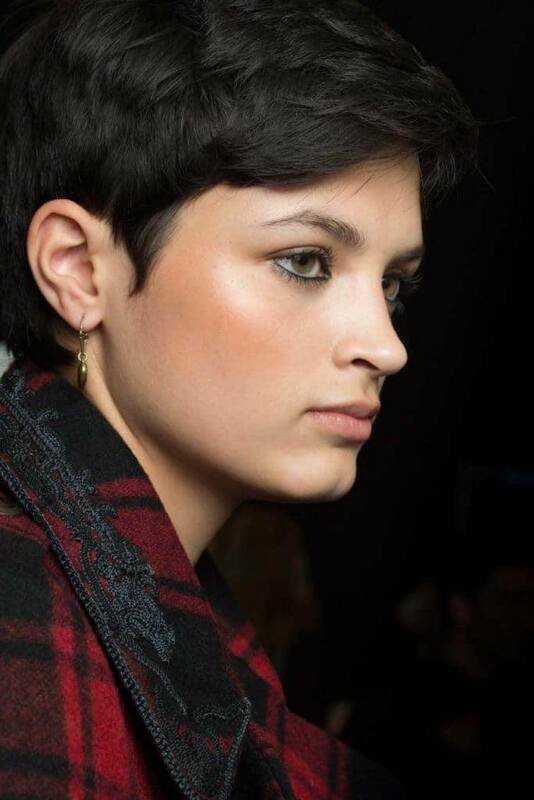 We adore this longer pixie style! This cut is the perfect mix of edgy yet flirty because of the soft layers and longer bangs that frame the face. This style deserves some high shine and needs to be blow dried to perfection. Before blowdrying, use some TRESemmé Repair and Protect 7 Pre-Styling Spray to prevent split ends and get that highly coveted, silky smooth finish. There’s nothing cooler than a sharp side shave. 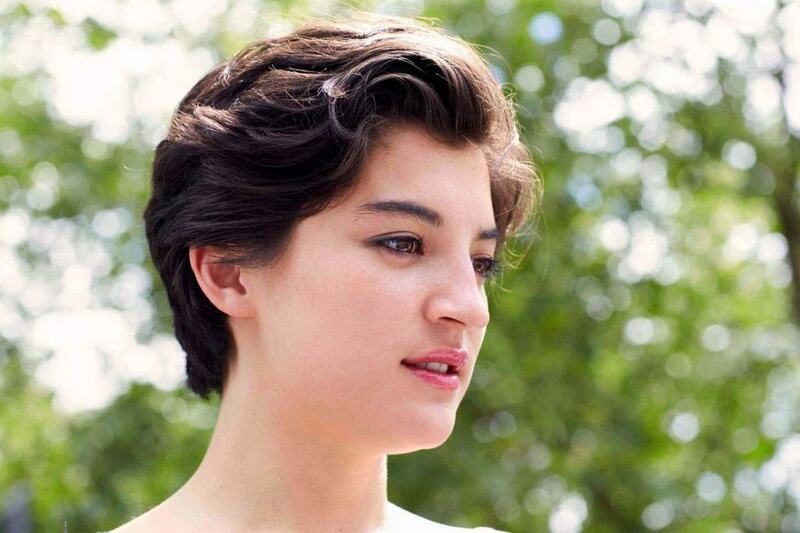 There’s no style quite as cool and fitting of the tomboy characterization as a sharp side shave. This style is dramatic and beautiful. Play around with the amount you shave and the length of the rest of your hair. Keeping your length much longer than the side shave adds a strong contrast. You can’t go wrong with a bob. Photo credit: Indigitalimages.com. 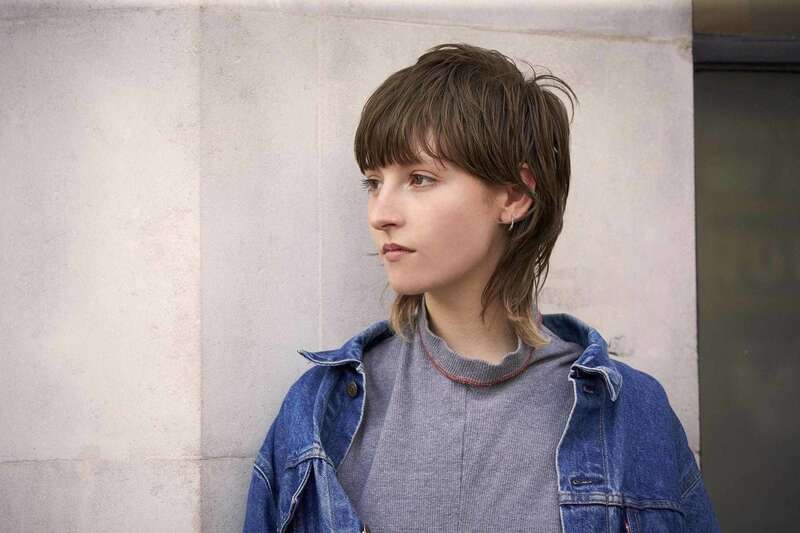 Style your bob haphazardly to achieve this carefree and tomboyish look. Instead of highly stylizing your bob, try letting it air dry and embrace your natural texture. 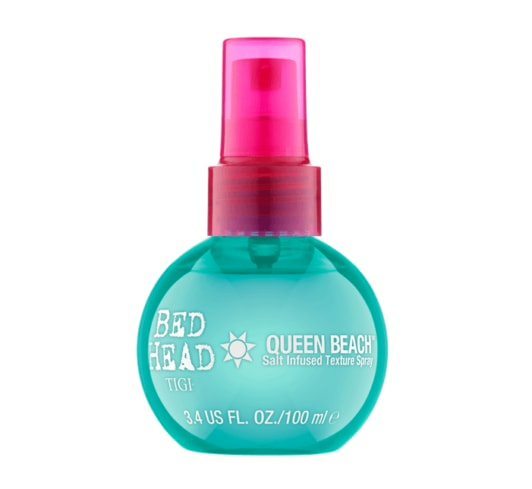 If your hair is naturally straighter and needs a little push, or you just want to add more body, add some Bed Head by TIGI Queen Beach Salt Infused Texture Spray. 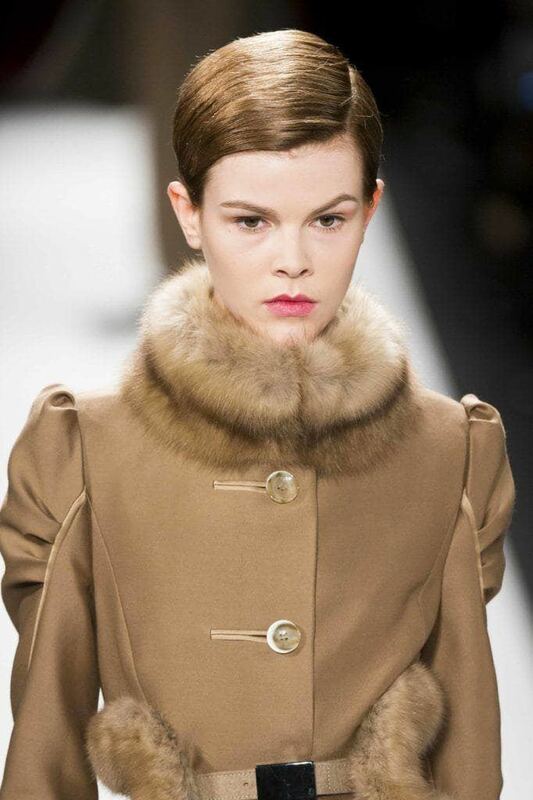 The feminine pompadour is super extra and high fashion, and we are living for it! 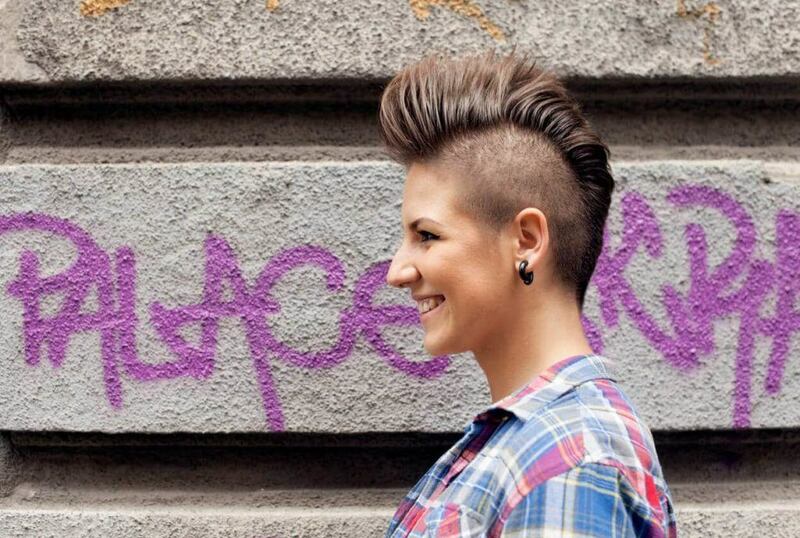 If you can successfully create this look then you will have mastered one of the ultimate tomboy hairstyles. Put your hair in a smoothed down and tight ponytail and leave the top section of your hair free. 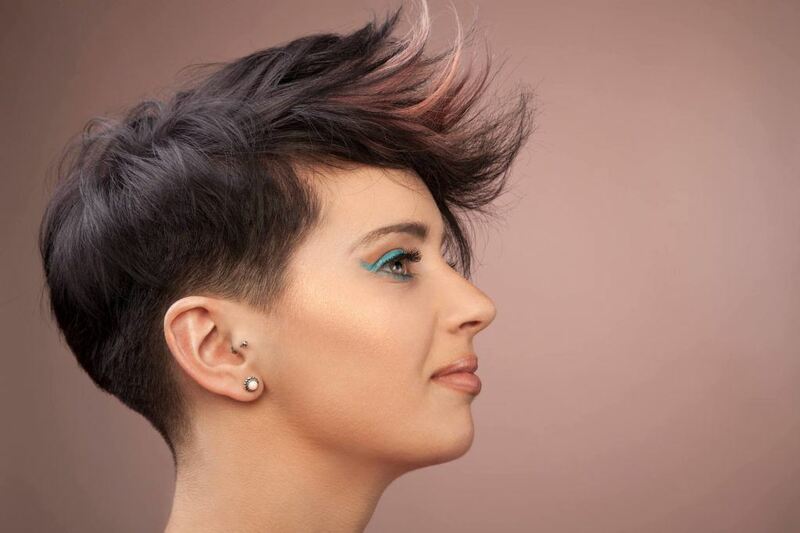 Comb the top section forward and apply gel and hairspray to create this twisted and highly constructed look. 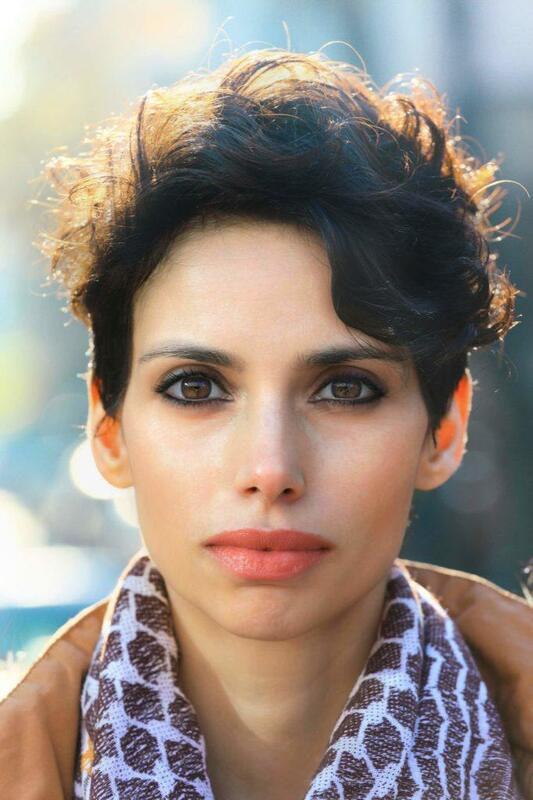 check out more fun short hairstyles here!